2019 Hyundai Elantra SE stock# 359078 , MSRP 19375.00, on sale for $15976.00 plus tax, tags and fees, included with 1750 Hyundai rebates, and customer must qualify with Military discount, and College grad discount. 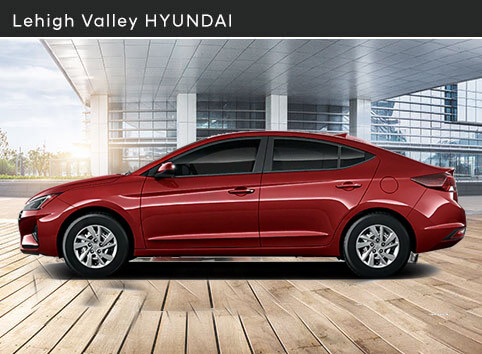 We also have 1.9% financing up to 60 months, and 2.9% for 72 months available, Hyundai rebates are $500 with low APR offer. Lease for $89.00 per month plus tax, tags and fees, 36 month lease 10k per yr, $2995 total due at lease signing and customer must qualify with Military discount, and College grad discount. Offer Expires 04-30-2019. 2019 Hyundai Accent SE : stock# 369022, MSRP $17285.00, on sale for $14877.00 plus tax, tags and fees, included with $1000 Hyundai rebates, and customer must qualify with Military discount, and College grad discount. We also have 0% financing up to 48 months, 1.9% financing up to 60 months, and 2.9% for 72 months available with no money down, and rebates are $500 with the low APR offer. Offer Expires 04-30-2019. 2019 Hyundai Sonata SE , stock# 349001 MSRP $23505.00, on sale for $19240.00 plus tax, tags, and fees included with $2250 Hyundai rebates, and customer must qualify with Military discount, and College grad discount. 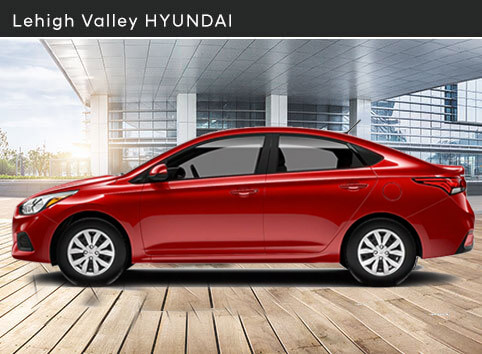 We also have 0% finance up to 48 months, 0.9% financing up to 60 months, and 1.9% finance for 72 months, with no money down, Hyundai HMF rebates will be $500.00, or lease for $149.00 per month plus tax, tags and fees, 36 month lease 10k mile per yr, $2995 total due at the lease signing, and customer must qualify with Military discount, and College grad discount. Offer Expires 04-30-2019. 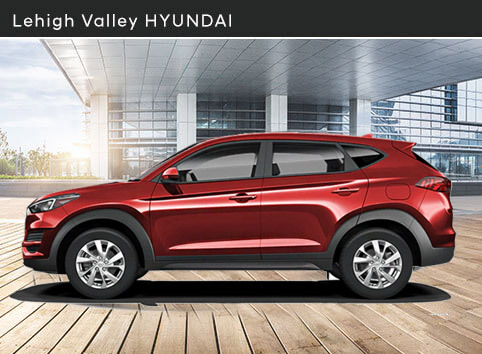 2019 Hyundai Tucson SE AWD, stock# 329107, MSRP $26225 on sale for $23317.00, plus tax, tags, and fees, rebates, included with $1750 Hyundai rebates, and customer must qualify with Military discount, and College grad discount. We also have 1.9% financing up to 60 months, and 2.9$ finance for 72 months available or Lease for $199.00 per month, plus tax, tags and fees, 36 month lease 10k mile per yr. $2995.00 total due at lease signing, and customer must qualify with Military discount, and College grad discount. Offer Expires 04-30-2019. 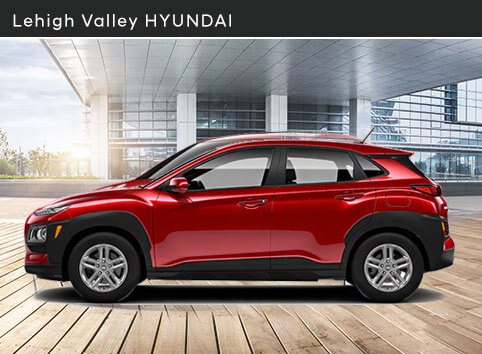 2019 Hyundai Kona SE AWD – stock# 389059 MSRP $22805, on sale for $20752.00 plus tax, tags, and fees, included with $750 Hyundai rebates, and customer must qualify with Military discount, and College grad discount. We also have 2.9% financing up to 60 months, and 3.9% for 72 months with no money down available with $0 Hyundai Finance rebates or lease for $169.00 per month plus tax, tags and fees, 36 month lease 10k per yr. $2995 total due at lease signing. Offer Expires 04-30-2019. 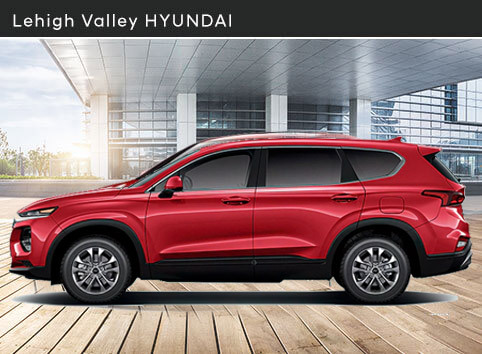 2019 Hyundai Santa Fe Se AWD stock# 339101, MSRP $28645.00, on sale for $24943.00, plus tax, tags, and fees, included , $1250 Hyundai rebates, and customer must qualify with Military discount, and College grad discount. We also have 0% finance for 48 months, 1.9% financing up to 60 months, and 2.9% for 72 months available with $500 Hyundai Finance rebates. Lease for $199.00 per month, plus tax, tags and fees, 36 month lease 10k mile per yr. $2995 total due at lease signing, and customer must qualify with Military discount, and College grad discount. Offer Expires 04-30-2019.